What Is A Natural Hazard Disclosure Report? 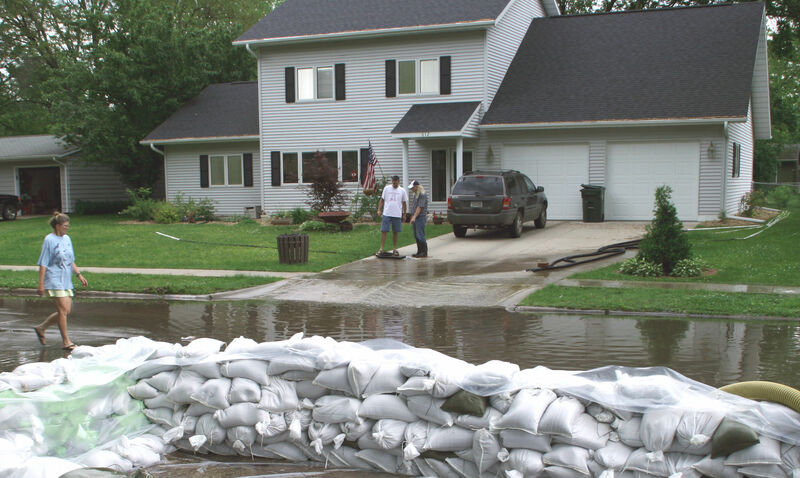 A Natural Hazard Disclosure (or NHD) report informs the buyer if the home is located within an area susceptible to the following things — a special flood hazard zone, dam inundation, very high fire risk, seismic activity, or an earthquake fault zone. This report is not very complicated to understand and contains yes and no questions about your home. On the NHD report, you need to specify the threats that apply to your area. The report costs around $125, which the seller pays at the close of escrow. Also, the report notes supplemental hazards — radon gas exposure, airport influence, military ordinance, and Megan’s Law disclosures. It is important to file an NHD report before you sell your house. The NHD report informs buyers on whether or not they should buy the house from the seller. In short, it helps buyers make an informed decision and negotiate the price of the home. The report includes a summary page, maps and resources, and detailed descriptions on every major statutory disclosure item. Both parties — seller and buyer — need to sign the report. The Residential Natural Hazard Disclosure Report remains the most detailed, accurate, and complete NHD report. It meets the requirements of the law and comes with the mandatory Natural Hazard Disclosure Statement. Moreover, it meets the obligations of both the seller and real estate professional to disclose other local, state, and federal hazards. This report also contains the Property Tax Disclosure report, which lists the Mello-Roos, Special Assessments, and Rate-based property taxes due on the house. The Commercial Natural Hazard Disclosure Report provides commercial property sellers with a detailed disclosure report available to potential buyers. It has all the benefits of the Residential Natural Hazard Disclosure Report but is customized to meet the requirements of commercial property purchases. It notifies buyers of identified natural hazards and satisfies the sellers’ code of obligations. This includes disclosure at the local, state, and federal levels. It includes the Property Tax Disclosure report. The Environmental Hazards Report discloses the area and information of environmentally affected locations near the house. The report mentions all the areas prone to hazards that the Environmental Protection Agency (EPA) and local and state agencies have identified. It calculates the direction and distance to those areas that have been labeled as an environmental hazard for several years, as well as those that are being cleaned up. Sellers should know the possible risks in their potential new neighborhood. Buyers can do their job to apprise sellers of these hazards. To avoid stalls in the escrow process and possible litigation, it is important for property owners to provide the NHD report to sellers before a deal is completed.